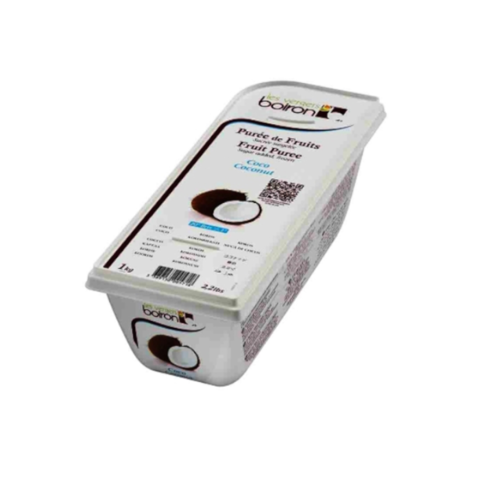 Les vergers Boiron manufactures frozen fruit and vegetable purees and coulis for the food industry: chefs, caterers, pastry chefs and bartenders. 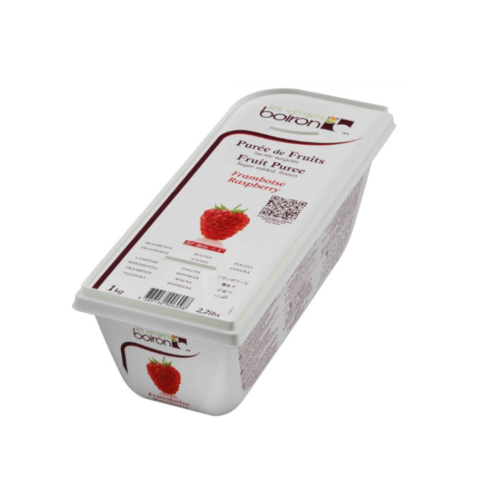 The global leader in frozen fruit and vegetable purees and coulis with more than 15,000 tons of products sold each year in 80 countries, Les vergers Boiron's expertise goes back more than 40 years. Strict selection of the best raw materials, controlled assembly techniques and processing is adapted to each fruit and vegetable, in the ultra-modern plant in Valence, discover the secrets of Les vergers Boiron excellence. At the very beginning, at the heart of Les vergers Boiron, there was a passion for fruit. 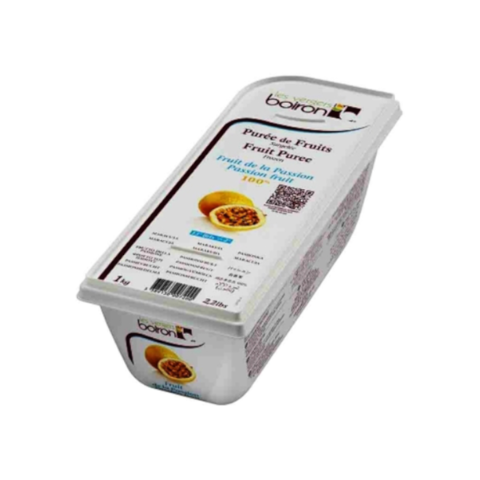 The Boiron family, originally from the Ardèche region of France, started a fruit trading company. A few years later, business boomed and the Boiron company rapidly developed. Pierre Boiron, the founder's son, then launched a major innovation. Dessert and pastry chefs were looking for practical and consistent use of products all year round. The CEO of Les vergers Boiron then created a fruit processing activity - heat-treated specifically to each fruit, then deep frozen - which is the best technique, even today, to keep flavor, texture and freshness of the fruit intact. 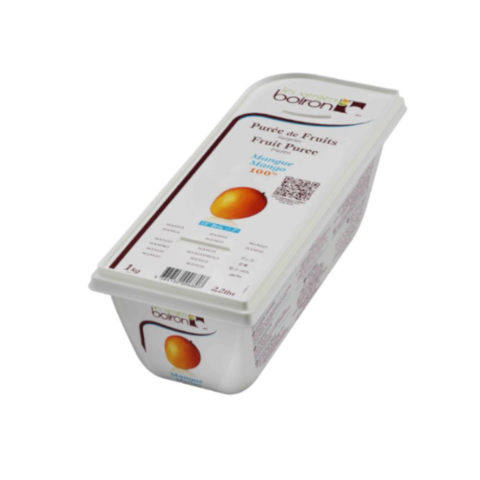 Professionals enthusiastically welcomed these ready-to-use fruit puree. 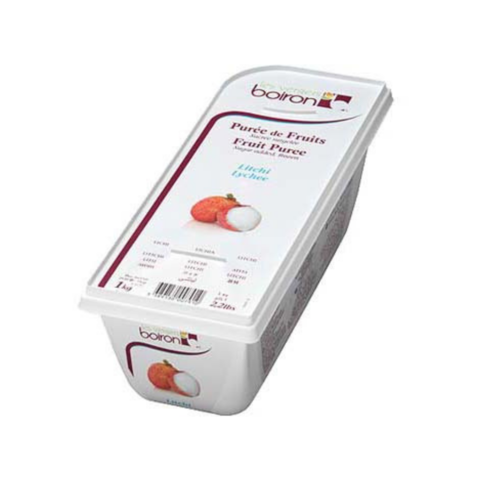 To satisfy their needs and set themselves apart from competitors arriving on this new market, Pierre Boiron developed new fruit references - red fruit, exotic fruit - as well as innovative packaging such as the thermo-formed tray or bottle with pourer. 100% TASTE : Exceptional and authentic flavor, color and texture, as close as possible to fresh fruit and vegetables. 100% NATURAL ORIGIN : Colouring-, thickening- and preservative-free. No artifice: the unbelievable subtlety of fruit and vegetables. 100% SURE : Products with consistent and organoleptic qualities and guaranteed physico-chemical and microbiologic qualities. Available all year round. 100% CONVENIENT : No more washing, peeling, deseeding, blending and loss of matter. Professionals save labour time and control their costs with ready-to-use and simple products. Packaging is designed to satisfy the requirements of each profession.